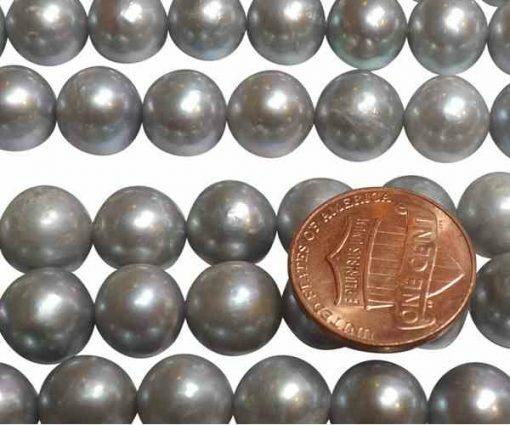 These grey colored pearls are large at 10-11mm in sizes, with nice luster in round shape, not potato or semi-round shape as A+ or A grade with a few surface markings and imperfections to show they are real pearls made of nature, but still uniform in color and gives an overall great impressive appearance but at a very attractive and affordable price. A lot of jewelry designers lover their huge sizes for everyday jewelry making needs. 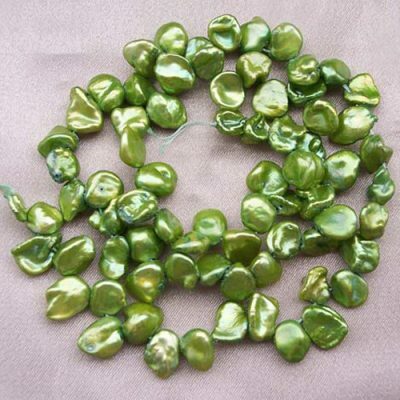 But if you are looking for other different grades and even nucleated pearls, you can type in product no. 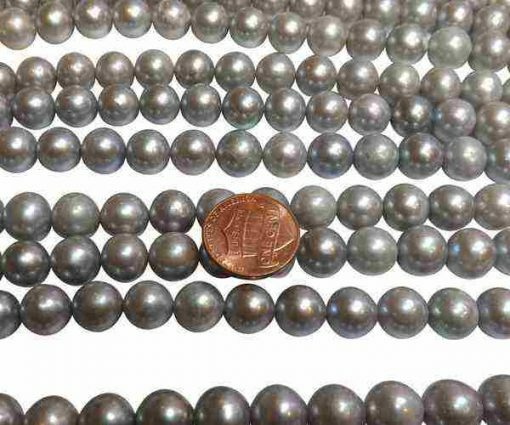 LRS11011 to see pearls at much higher grades, and our AA+ quality could well be equivalent to others AAA quality. 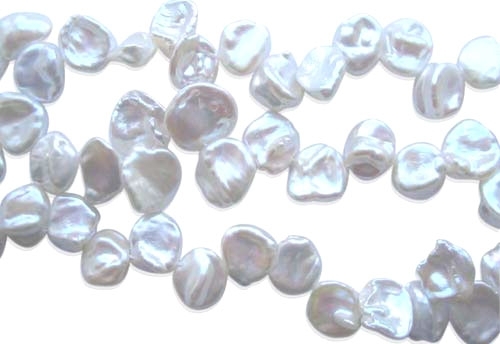 There are approximately 42 pearls on each strand for a length of 15″-15.5″ long. 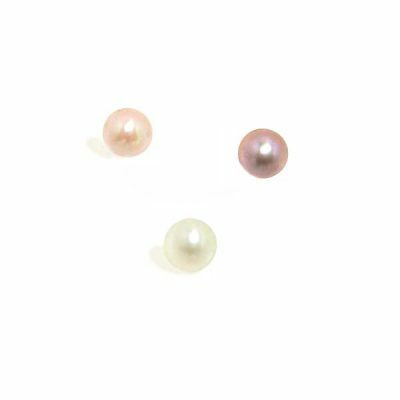 Get Free Gifts and Exclusive Offers!